Ibrahim Gaidam of Yobe state. 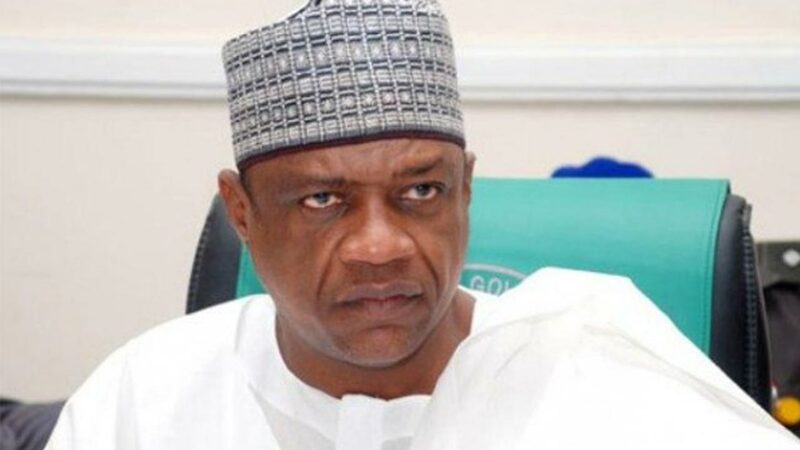 The Yobe Government said it would launch an Integrated Recovery Plan for sustainable resettlement, reconstruction and rehabilitation of Internally Displaced Persons (IDPs) in the state. 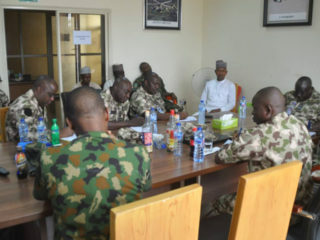 Alhaji Musa Jidawa, Permanent Secretary, State Emergency Management Agency (SEMA), disclosed this on Wednesday in an interview with News Agency of Nigeria (NAN) in Damaturu. 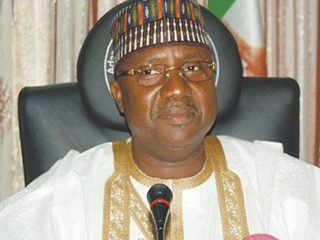 Jidawa said the plan would be all-encompassing covering all trades to facilitate the resettlement, reconstruction and rehabilitation of displaced persons across the state. “Government is moving away from humanitarian services to complete recovery plan to rebuild the affected communities for sustainability. “The programme will discourage issuing food handouts to IDPs and shift to rebuilding the physical structures, the economy and social lives of the affected communities,” he said. He said IDPs who had returned to their communities had been assisted with agricultural inputs and had, therefore, engaged in agricultural production in the last two years, adding that, “they are gradually recovering economically and socially”. “Government will support all other IDPs in agriculture and other trades to resettle and recover their lives for economic prosperity,” he said. According to the permanent secretary, government has distributed food items to displaced persons in self-established camps at Kukareta, Ngabarawa, Furi, Abbari, Kasaisa and Fune IDPs camps to meet their food needs. He assured of partnership with the Federal Government and other development partners on a holistic recovery plan to rebuild the affected communities.